Universities Canada and Policy Options hosted a lively discussion moderated by editor-in-chief Jennifer Ditchburn on the report from the Fundamental Science Review Panel and why research matters to Canadians. Jennifer Ditchburn is the editor-in-chief of Policy Options, the online policy forum of the Institute for Research on Public Policy. 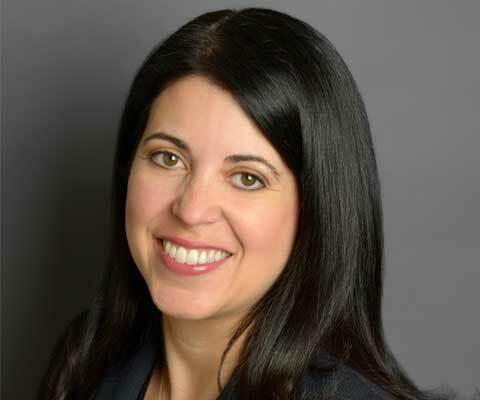 An award-winning parliamentary correspondent, Jennifer began her journalism career at the Canadian Press in Montreal as a reporter-editor during the lead-up to the 1995 referendum. From 2001 and 2006 she was a national reporter with CBC TV on Parliament Hill, and in 2006 she returned to the Canadian Press. She is a three-time winner of a National Newspaper Award: twice in the politics category, and once in the breaking news category. In 2015 she was awarded the prestigious Charles Lynch Award for outstanding coverage of national issues. Jennifer has been a frequent contributor to television and radio public affairs programs, including CBC’s Power and Politics, the “At Issue” panel, and The Current. She holds a bachelor of arts from Concordia University, and a master of journalism from Carleton University. Professor Santa Ono became president and vice-chancellor of the University of British Columbia on August 15, 2016. As a professor of medicine and biology, Professor Ono has worked at Harvard, Johns Hopkins, University College London, and Emory universities. In 2015 he was inducted by Johns Hopkins into its Society of Scholars, which honours former faculty who have gained distinction in their fields. Professor Ono’s research encompasses the immune system, eye inflammation and age-related macular degeneration – a leading cause of blindness. He and his research team are working to develop a blood test that could identify biomarkers in people who are progressing towards the disease. As a university administrator, Professor Ono is also known for his vision beyond the laboratory. He is deeply committed to diversity and his achievements were recently recognized by the American Council on Education with an award that honours individuals who have demonstrated leadership and commitment on a national level to the advancement of racial and ethnic minorities in higher education. Inside Higher Education named him America’s most notable university president in 2015. 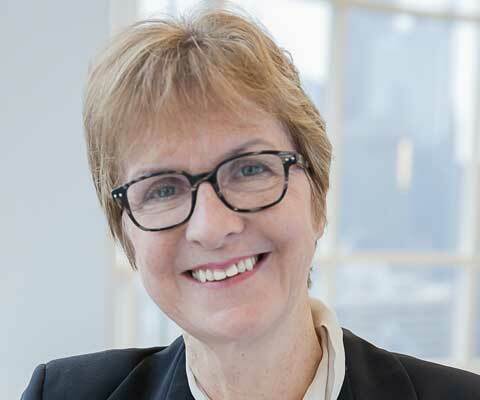 Dr. Janet Rossant is senior scientist and chief of research emeritus at the Hospital for Sick Children in Toronto and president and scientific director of the Gairdner Foundation. She is an internationally recognized developmental and stem cell biologist, exploring the origins of stem cells in the early embryo and their applications to understanding and treating human disease. She led the research institute at the Hospital for Sick Children from 2005 to 2015. She has received many honours and recognition for her work, including five honorary degrees, and election to the Royal Societies of London and Canada, and the National Academy of Sciences, USA. 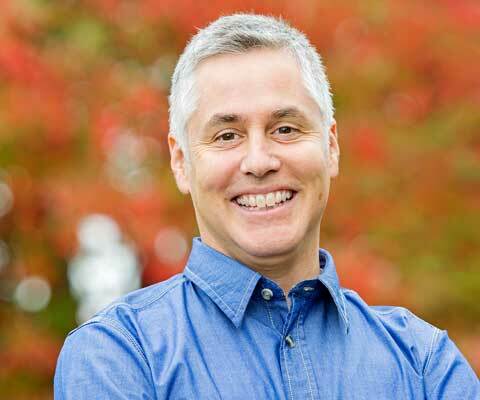 John Borrows is the Canada Research Chair in Indigenous Law at the University of Victoria Law School. Prior to joining the faculty, he was professor and Robina Chair in law and society at the University of Minnesota Law School; professor in the faculty of law at the University of Toronto; associate professor and First Nations legal studies director, faculty of law at the University of British Columbia; associate professor and director of the intensive program in lands, resources and First Nations governments at Osgoode Hall Law School. He has also guest lectured at law schools around the world, teaching in the areas of constitutional law, Indigenous law and environmental law. Professor Borrows received the 2017 Killam Prize in Social Sciences, which recognizes career achievements of eminent Canadian researchers. He is a fellow of the Trudeau Foundation and a fellow of the Academy of Arts, Humanities and Sciences of Canada (RSC), Canada’s highest academic honour. John Burrows is Anishinabe/Ojibway and a member of the Chippewas of the Nawash First Nation. 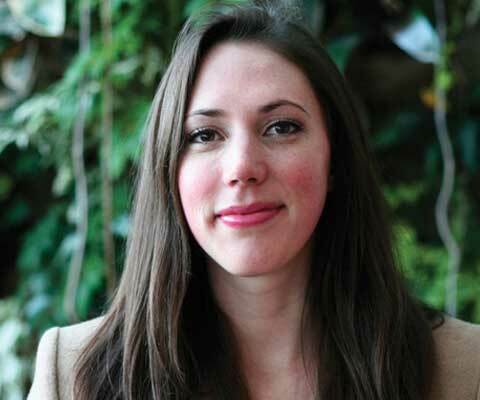 Catherine Normandeau is a PhD candidate in neuroscience at Queen’s University. She is the recipient of the Vanier Scholarship and is currently studying the relationship between chronic stress and anxiety disorders. She is interested in the future of science in Canada and attended the Early Career Roundtable in Toronto for the Naylor report.